PLEASE DONATE TO OUR MUSIC PROJECT EFFORTS. A PART OF THE PROCEEDS WILL GO TOWARDS IMPROVING THE EDUCATIONAL SYSTEM IN LIBERIA, WEST AFRICA. THANKS. Click this link or picture below to download the mix-tape now!!! Join our email list and receive a free download now! Please join our email list, receive a free mp3 download today & find out about our global opportunities! 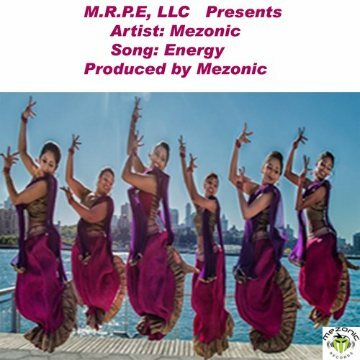 International artist, songwriter, producer, and performer Mezonic is a beacon of light with respect to music. His primary genre as a performing artist is conscious hip-hop music. However, he also performs party rap, pop, hip-co/afro-pop, and world (African) music. 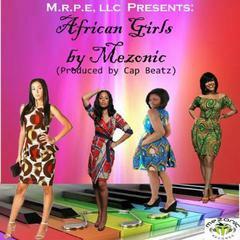 Mezonic was born in Liberia, West Africa and influenced by many different types of music while growing up. He relocated to the U.S.A with his parents when he was 17 years old. Mezonic completed high school in Charlotte, NC at Independence high school. He then decided to attend undergrad school at DeVry University (Decatur, GA) where he earned his B.S.C in Electronics Engineering in 2003. Atlanta was also a place that made Mezonic realize that music was his love. While there, he met a few friends that were heavily into producing and recording music. Mezonic decided to learn how to produce. His productions styles vary. Genres include Hip-hop, party rap, dirty south, pop, alternative, reggae, and world music. After moving back to Charlotte, he formed his company Mezonic Records now M.R.P.E, LLC. 2015 INSPIRE 2 (Redemption Of The Ghettos Worldwide) is out!!! Buy it now!